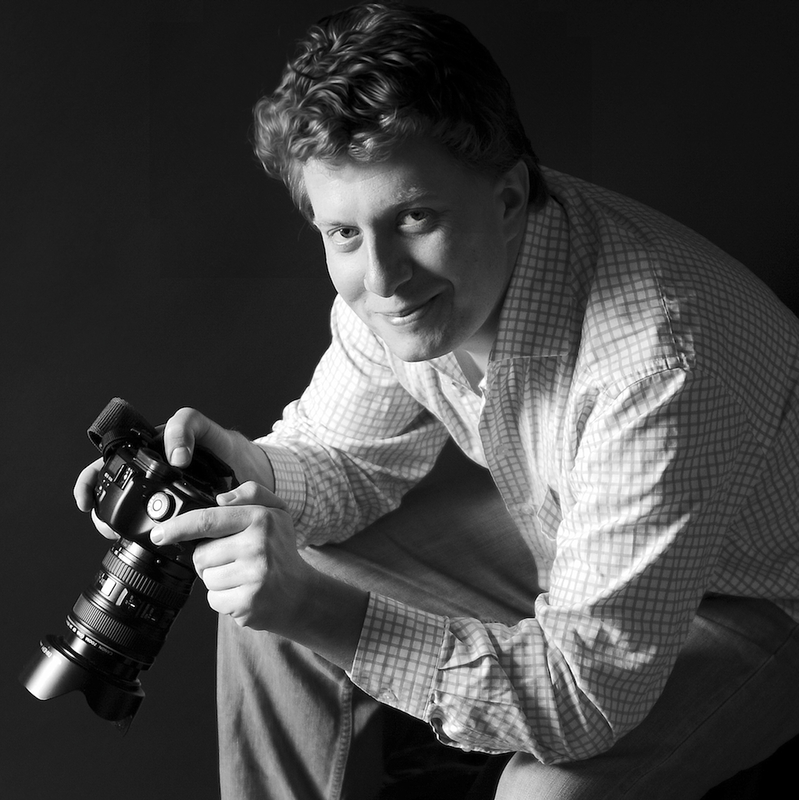 Benjamin Arthur, 42, is a British corporate and wedding photographer who has lived in the Netherlands for 3.5 years. He and his familiy will soon move into their own house in Amstelveen. My wife was offered a job to work for a boutique executive search firm specialising in filling marketing positions. At the time we both thought Amsterdam would be a great adventure. Happily, we weren’t wrong and now we can’t imagine living anywhere else. This city is insanely brilliant. If lovepat means we love Amsterdam then lovepat! We certainly don’t lead an expat lifestyle and I’m not even sure I know what that means anymore. We try to be careful not to define ourselves in this way. No, and learning the language has got to be next on the agenda after our recent house purchase. It is extraordinary to think that we could stay here for the rest of our lives and, thanks to google translate and the amazing linguistic talents of the Dutch, not have to take a single language class. We won’t do that but we could. That’s a toss up between bitterballen with mustard and Vlaamse frites slathered in Zaanse mayonnaise. You didn’t expect me to name something healthy did you?! Hills – Britain has the most wonderful countryside on the planet and we all too rarely appreciate it. I like brown shoes with a dark suit more than is acceptable for an English gentleman. And, oh, what’s a car? Any time you are here on a Saturday be sure to spend at least the morning in and around the Noordermarkt market. Breakfast in the Finch café (Croque Madame every time) or munch on herring and have a broodje beenham for lunch down the Lindengracht. Chat to the stallholders. Get some nuts from De Nootzaak Gotjé. Browse Timbuctu’s books and even buy a couple. When we have a future with no markets and only Amazon left, life will be dismal. Slink off for a quick beer in Cafe Papeneiland. Its heaven. How absurdly slim and good looking most Dutch people are. Considering their deep fried diets this is quite an achievement. Mourn. Hope it was Saturday and do all of the above (see ‘What’s your top tourist tip’!) Then I’d take a long bike ride around the canals and end up in the Vondel park.